It's here it's here! 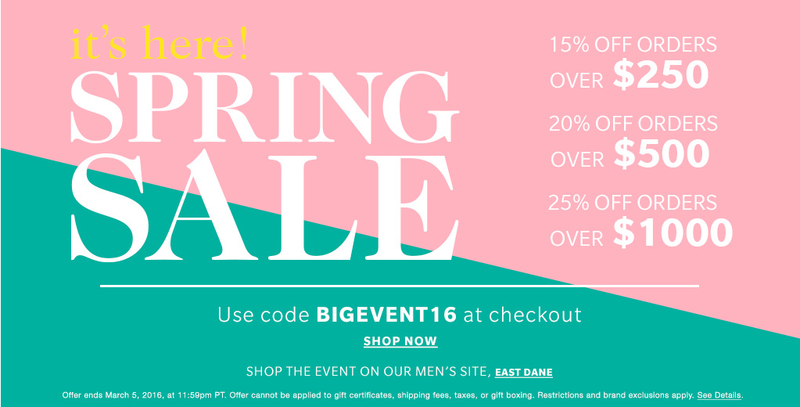 Shopbop's Big Event - up to 25% off your entire order!! The Spring sale is the perfect time to scoop up all your hearts and get ready for those warmer temps! We are obsessed with these perforated Rag & Bone heeled sandals and this faux suede BB Dakota jacket.